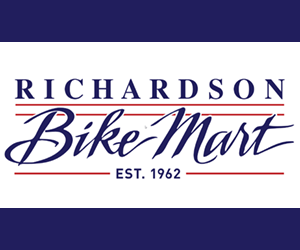 Looking for a high-quality bicycle to get you around Austin on your trip to town? 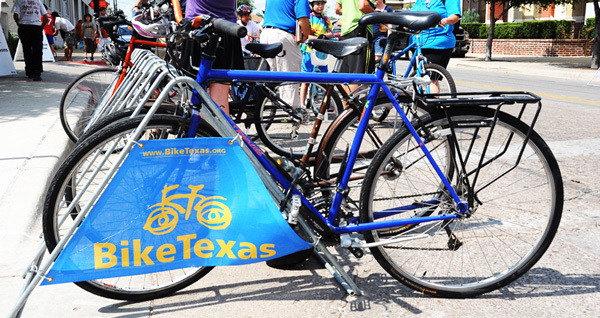 Need a steed to transport you to all the shows during South By Southwest? 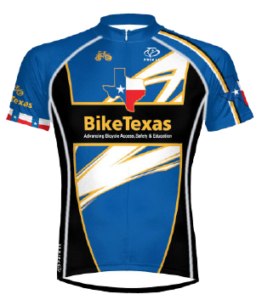 Rent from BikeTexas and help us make Texas a better place to bike!